I have been talking quite a bit about prayer recently, and have also received many encouraging messages from all of you about what God has been speaking to you about prayer – it’s been awesome!! 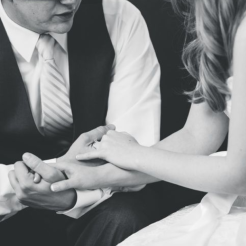 Scripture tells us to pray without ceasing, but how in the world do we do that? In fact, do we even know how to pray? Where do we start? 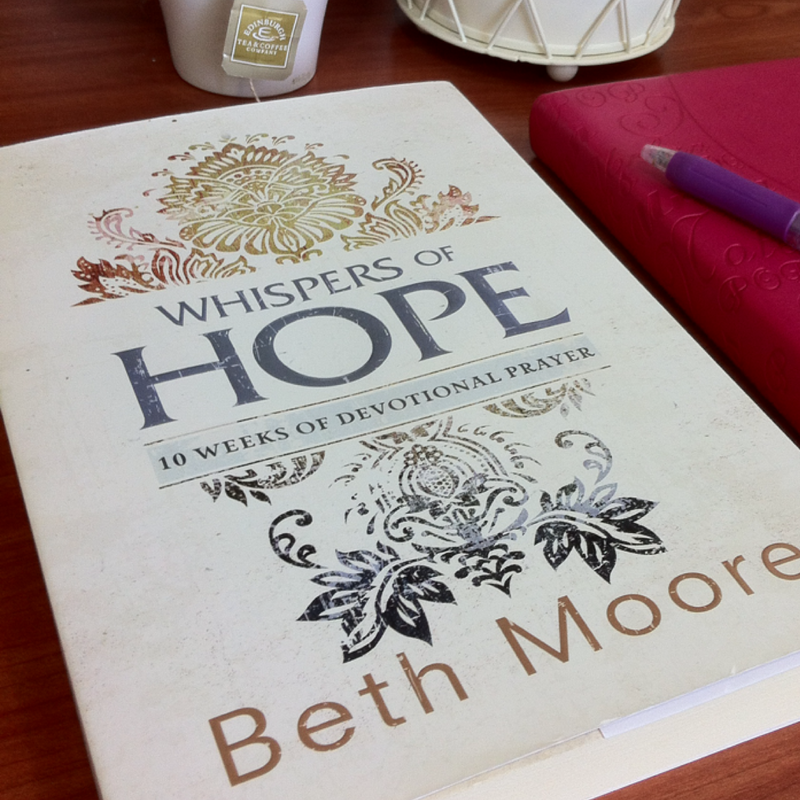 Best-selling author Beth Moore addresses these practical and pervasive matters in this 10-week prayer devotional that contains methods that are simple and easy to apply. Each day comes with a short devotional, followed by steps for prayer, as well as pages to journal down your thoughts and revelation. This book is perfect for those who are just starting out on the journey/need a boost getting their prayer life started. Follow the simple steps below to participate in this giveaway!